We’ve got you covered! Have Mr. Patio Cover install a high-quality cover for your Riverside home. Let our team of qualified professionals improve your home today. 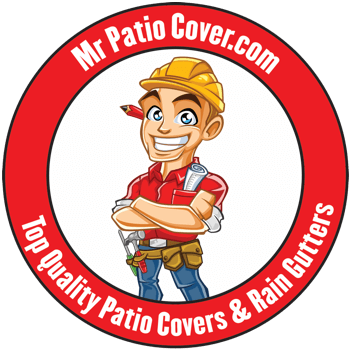 Mr. Patio Cover has been beautifying homes from Arlington to Orangecrest since 2008. 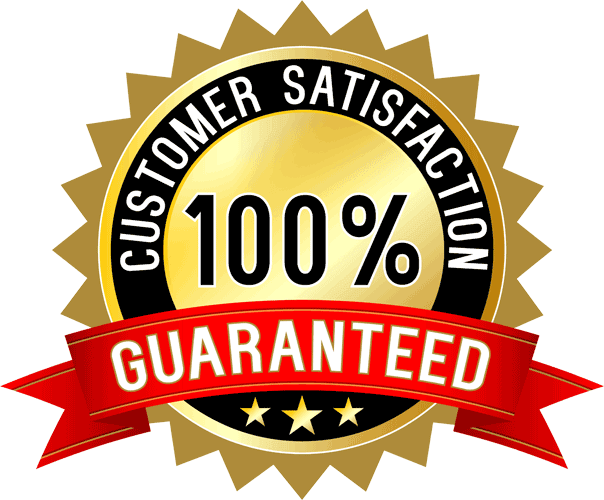 We have the experience and the affordable rates that set us apart from our competition. Choose from a variety of styles and colors to match your home and create the backyard haven you’ve been dreaming about. 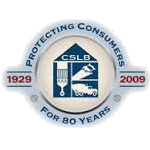 All of our products and labor are backed by the Mr. Patio Cover Lifetime Warranty. Whether you live in Casa Blanca, La Sierra or beyond, we would be happy to give you a fast quote today. Create a warm and inviting backyard atmosphere. 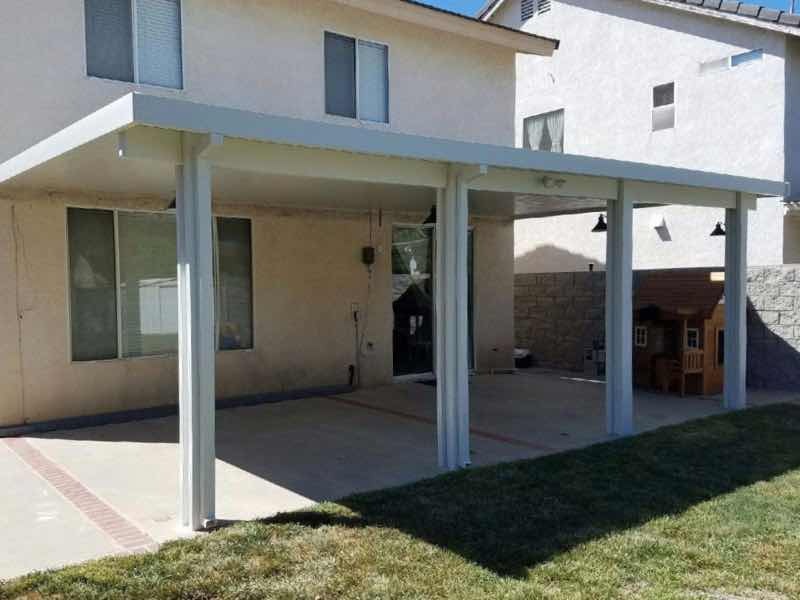 Whether you’re planning a backyard barbeque or just wanting to have some quality time with the family, a patio cover can help enhance any outdoor event. Our patio covers are stylish, will fit in with your home and will keep everyone cool and dry. No more of the hot California sun beating down on your friends and family while trying to enjoy a meal outside. Don’t worry about the rain ruining your day, our patio covers will save the day no matter what the weather forecast brings. 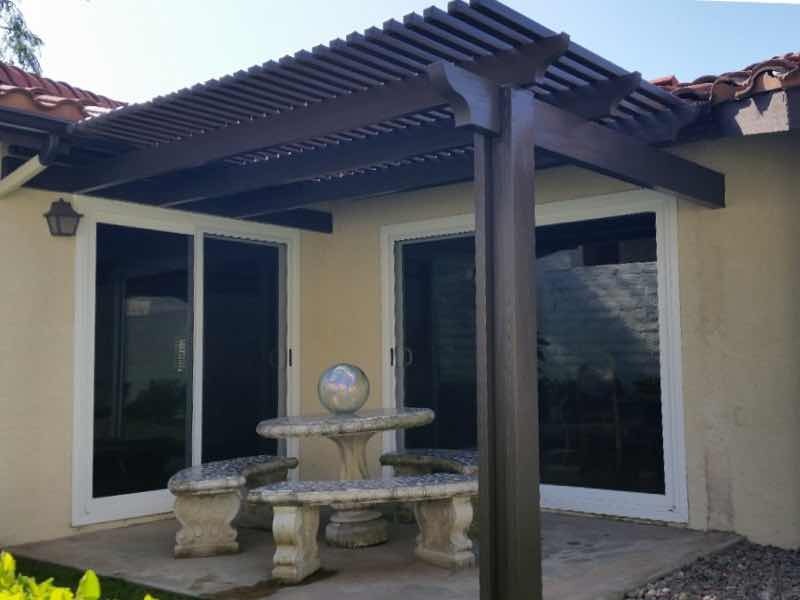 By providing shelter for you and your outdoor furniture, our patio covers can turn any backyard into a paradise retreat. Very professional, informative, and neat. I have recommended you guys to family in Riverside, Corona, and Los Angeles areas. I love, love, love my patio cover and all the extras you guys did !!! Increase the living space of your home. Everyone wants a bigger home. By adding a patio cover to your house, you effectively increase your living space at a relatively low cost. The variety of covered patios we offer can fit whatever your lifestyle or vision might be. Having a covered area in your backyard is easier to maintain and more economical than building a sunroom or an addition to your house. Be comfortable in your own backyard. Increase your living space and the resale value of your Riverside home by letting Mr. Patio Cover help you today.